Check out the Vera Bradley Outlet where they are offering an extra 30% off sale prices – discount automatically applied at checkout! AND…Shipping is FREE! Note that you may need to enter your email address to gain access to this special outlet sale. 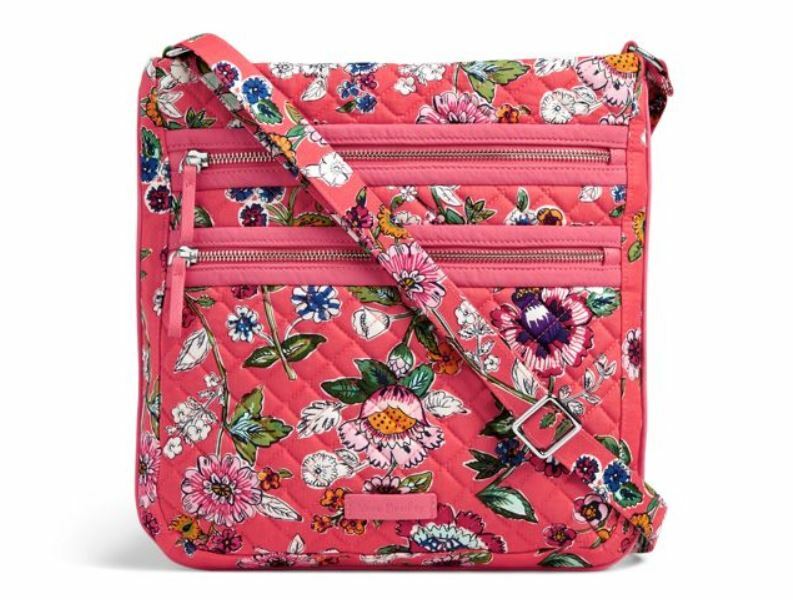 One of my favorite deals is this Vera Bradley Iconic Triple Zip Hipster on sale for $23.80 shipped (Retail $64) when added to the cart!